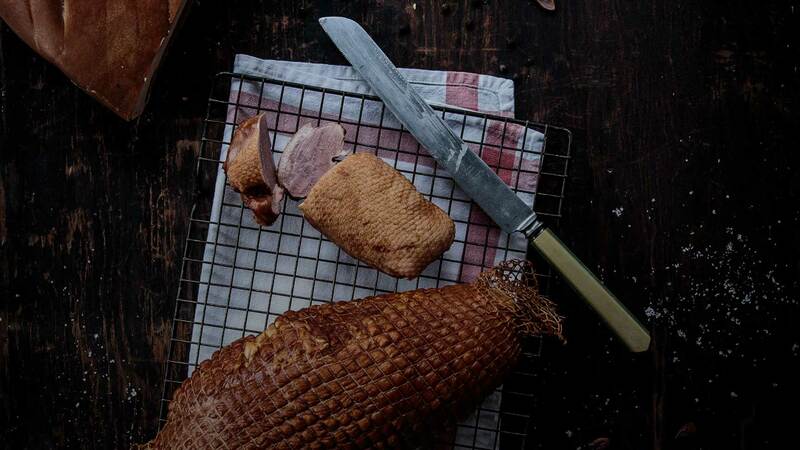 Our secret to being one of the finest smokehouses in the country is that we only use traditional hand-crafted techniques and natural wood smoke to produce our award winning range. 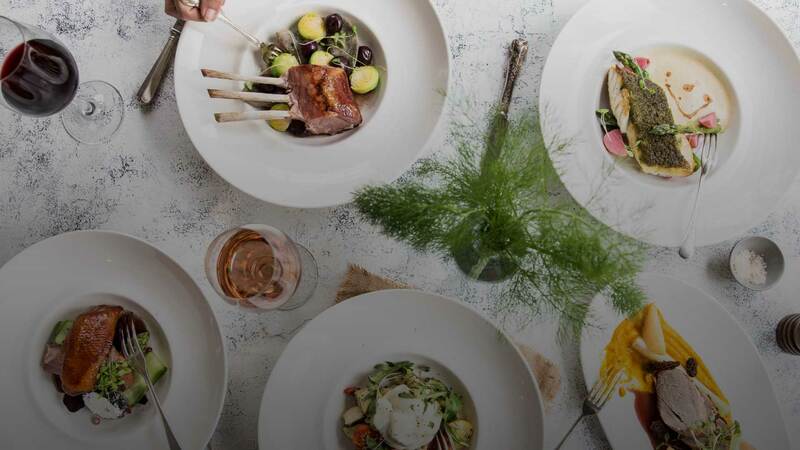 The Smokehouse Restaurant is a modern Australian farmhouse – a place to enjoy a meal with family and friends in a relaxed and welcoming rural setting. The best place to get our wines is direct from us. If you promise you are over 18 years old, check out what is currently on our shelves. Our small family business, started over 25 years ago, has been built around our love of good food and sharing with family and friends. From simple beginnings as an artisan smokehouse, we have grown to include the Smokehouse Restaurant, the Wily Trout Vineyard, farm shop, cellar door, country wedding and event destination. Poachers Pantry is a simply perfect country location for weddings and events. From canapes on the Homestead lawn, to a special dinner in the Kitchen Garden, a Gala event in the marquee or an intimate reception in the restaurant. We can provide a personalised occasion in a stunning rural location, that all will remember. Our Smokehouse Restaurant is open 7 days a week including Brunch on the weekends. Check out the menu or book online today! 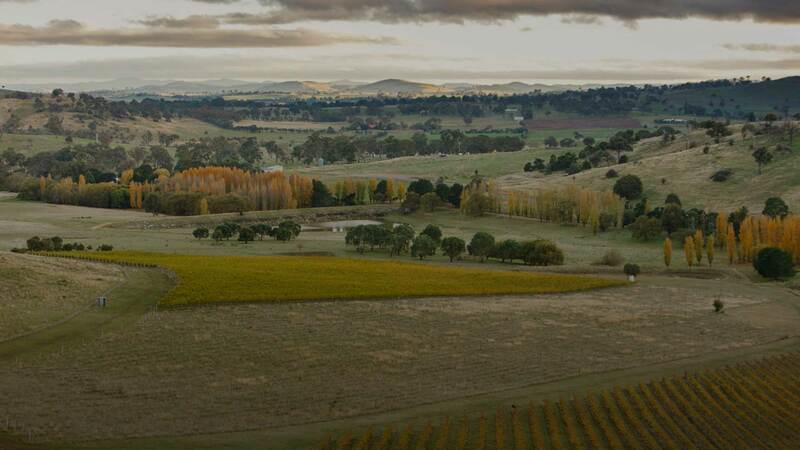 The Wily Trout Vineyard straddles the north east facing slopes of the granite hills that lie in the heart of the Murrumbateman and Canberra Wine Region. It is renowned for its soft, peppery shiraz and elegant aromatic white varieties. Now in the hands of the second generation, Will Bruce. 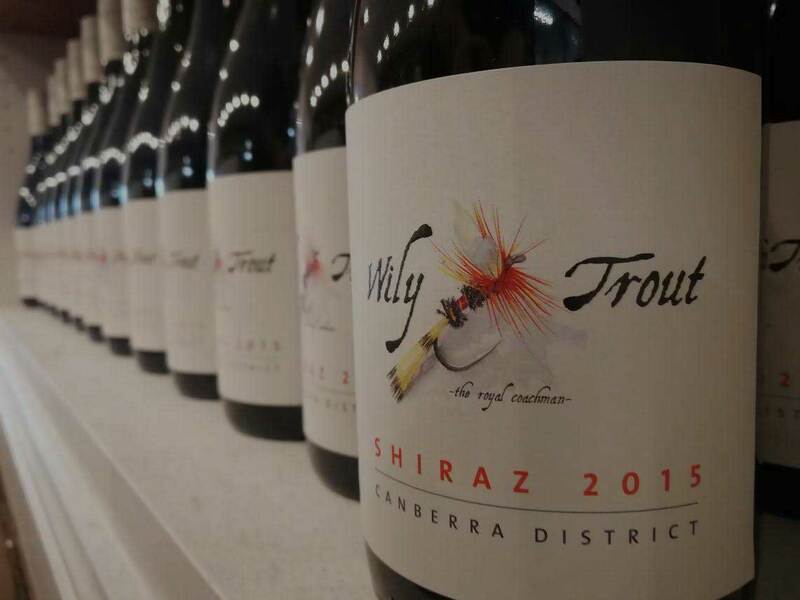 Enjoy your favourite Wily Trout wines delivered to your door and be the first to know about new vintages, special wine dinners and upcoming events. Craft your pack and update your selection as often as you like. The greater the your dedication, the greater the discount!